> which cannot integrated very well with Qt because we use a different idiom. > provide no way to go the fast path do we really make it easier? 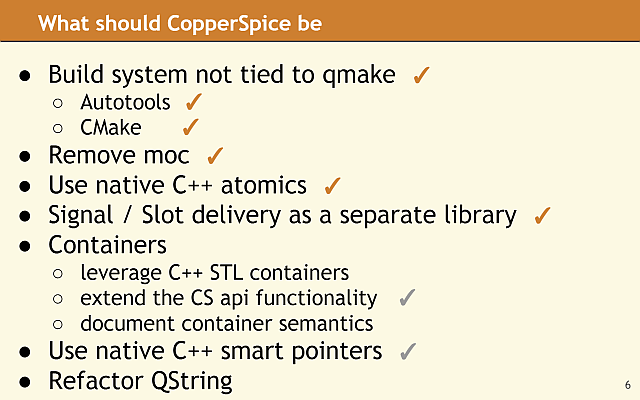 What would QString refactor would bring? UTF-8? QStringView?